Call (425) 967-7267 or book via the OPENTABLE link below. Have the whole restaurant to yourself! 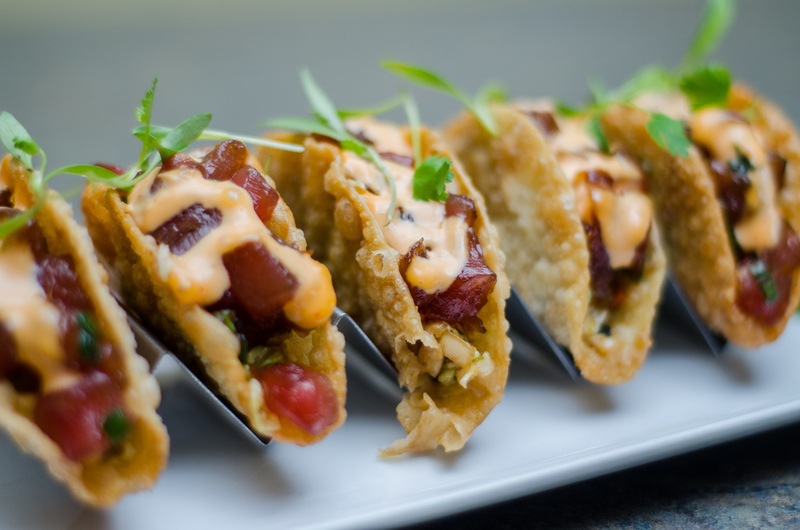 Whether it's a birthday party, rehersal dinner or corporate luncheon, Bar Dojo in conjunction with Shooby Doo Catering can offer you custom menus tailored to your event! Modern Asian Restaurant featuring a melting pot of Asian comfort foods with Northwest ingredients, focusing on CHINO LATINO CUISINE. happy hour in the bar - promotional happy hour pricing for DINE-IN only. Join us at our sister restaurant Salt & Iron as we consolidate our brunch service! Thank you for all who supported Dojo Brunch. Don't have time to dine in? Place an order to go HERE! We feature a mix of seasonal and delicious line of Fusion Tacos. 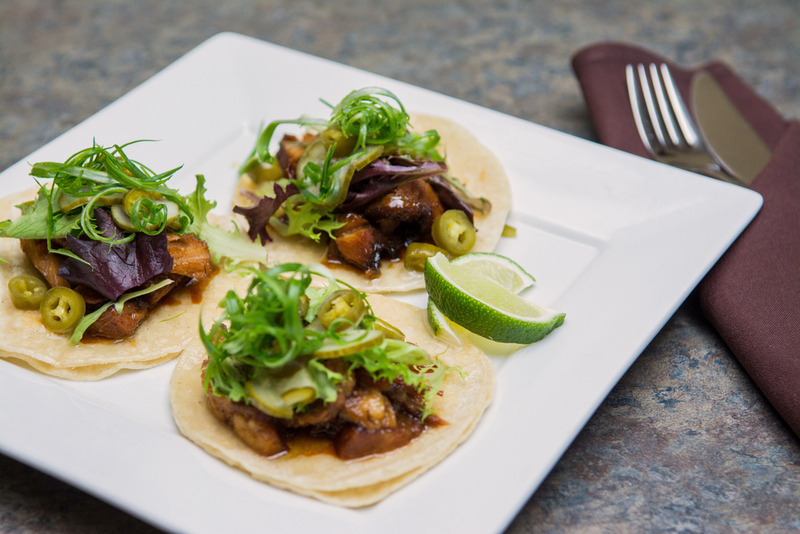 Join us every Sunday for our famous Asian Taco Night!